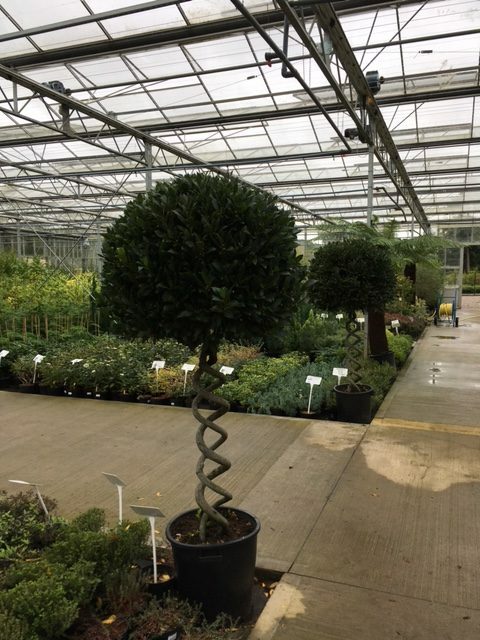 We’ve carried out plumbing and heating work for Shallowmead Nurseries for a number of years. We installed a Biomass heating system for them in 2014, for a 25,000 sq feet hanger used for growing plants, which need a constant temperature year round. The Biomass system has proved to be an incredibly efficient way of heating the hanger and the staff love working in there. Not only because it’s a lovely warm environment but the floor’s so much warmer now, compared to the cold concrete floor they used to stand on. Staff have even referred to it as a welcome haven in the winter months! 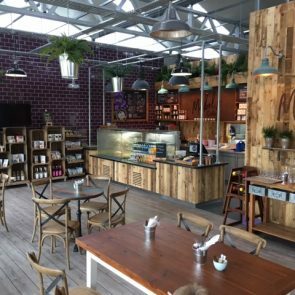 This year Shallowmead Nurseries were given permission to build a café, “Mabel’s” (named after the owner’s mum) as the perfect environment for customers to enjoy drinks and cake whilst overlooking the shallows and marshes of the Lymington river. We installed underfloor heating in this building, run from a Worcester Bosch condensing combination boiler. 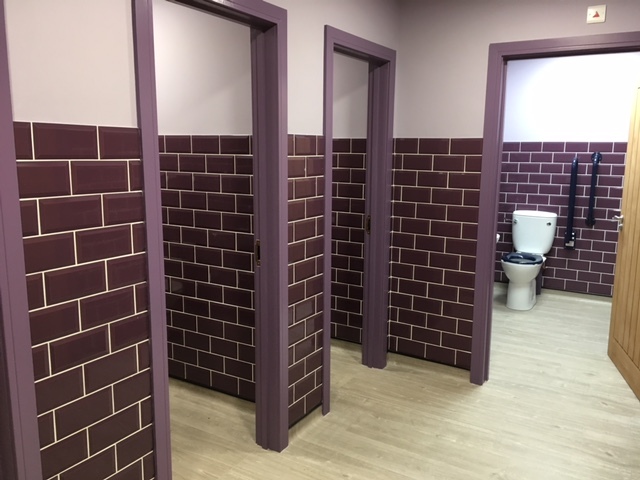 Because the building was built to a very high insulation standard, the boiler is extremely cost efficient to run which means lower fuel bills. The most important thing with any building is not how much fuel is needed to heat the boiler, but how much you need to re-heat the building after heat losses. We recommended and installed “Heatmiser Neo Thermostat” heating controls for this system with WiFi compatibility. Perfect for the owner, so he can monitor the temperature in the cafe at any time just by checking the app on his phone. He can even alter it remotely as required.